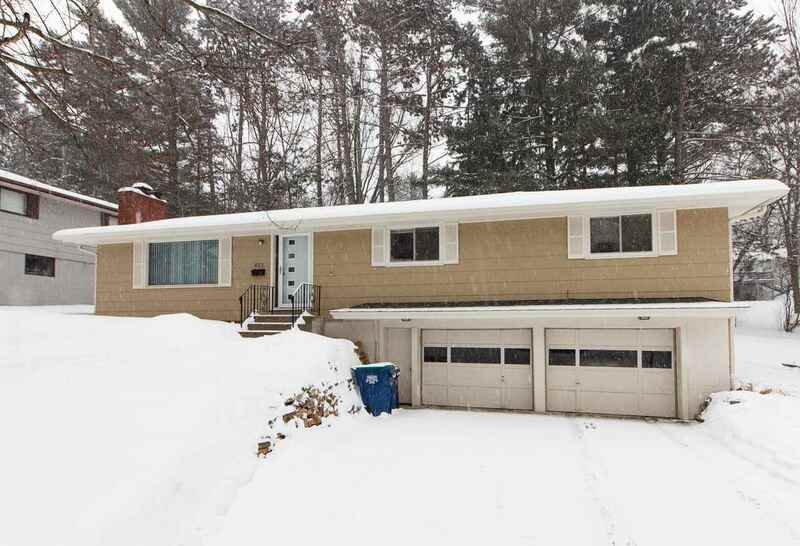 Beautiful 4-bedroom house located on Wausau's East Side. Very large living room featuring a beautiful electric fireplace. Really gives the room a nice homey feeling and can heat the entire room quite efficiently. Nicely updated kitchen with beautiful cabinets, stainless steel appliances, and a freshly resurfaced counter top. There is a handy half bath located right off the kitchen. That has been recently updated. 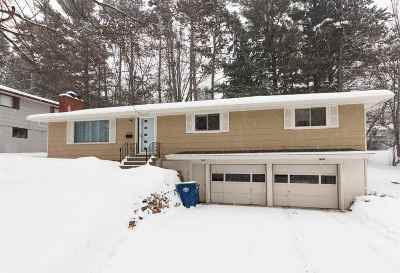 All 4 bedrooms are located on the main level.